 The North Shore Women in Business celebrated its 25th anniversary with the Taste of Success on Thursday, May 21, 6-9 p.m. at Turner Hill in Ipswich. This is an event was a great night of networking, food and fun. Check out the pictures below.